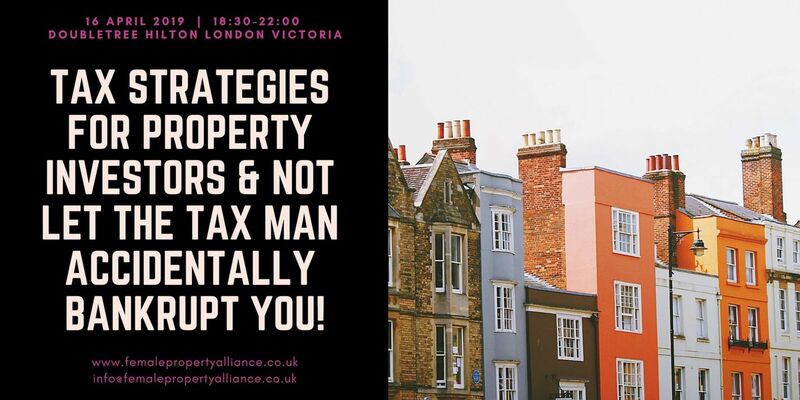 Tax Strategies for Property Investors & Not Let The Tax Man Accidentally Bankrupt You! Tony Gimple has a varied and interesting background with experience gained in Loss Adjusting, the Military, Financial Services, Consulting, Insurance Broking and Law. He has worked for leading companies including Legal & General, American Express, Towergate, Chancery Law Group and Bowling & Co Solicitors (a Leading Legal 500 firm where he was Estate Planning Director). He has a wide range of cross-sector executive experience as well as being the subject of a Cranfield MBA thesis on entrepreneurship. An active networker with many high-level contacts, Tony is an accomplished public speaker and has written for professional publications and national newspapers, often being asked for comment as a thought leader. A natural leader, organiser and communicator, Tony is known for his creative and original freethinking and his ability to motivate and mobilise people to achieve their goals. Landlords are the only business to be taxed on turnover and not profit! For any queries on this and our other events please email info | smartcorewealth ! com for further details.